DJI’s Latest Drone Can Be Controlled with Hand Gestures—Check it Out Here! 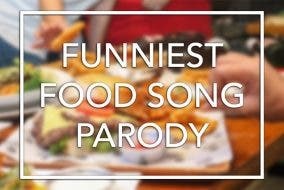 FUNNY: 5 Ultimate Food Song Parodies to make you Laugh! Vikings Venue: Where You Can Eat and PARTY Like a Viking! 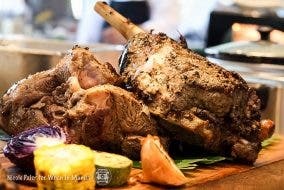 Solaire’s 2nd Anniversary Menu Specials: A Must-Try! Linya Linya – Witty Products You Are Sure to Love!